Just a few weeks after the 100th anniversary of the Titanic's only voyage, Australian billionaire mining magnate Clive Palmer has commissioned a Chinese shipyard to build a historically accurate replica of the colossal boat. In addition to the Chinese builder, Palmer has hired a historical research team to mind all the details of recreating the nine-deck, 840-room cruise ship. The Daily Mail reports that, like the original, Titanic II will have four towering smokestacks, but this time around they'll be entirely cosmetic. 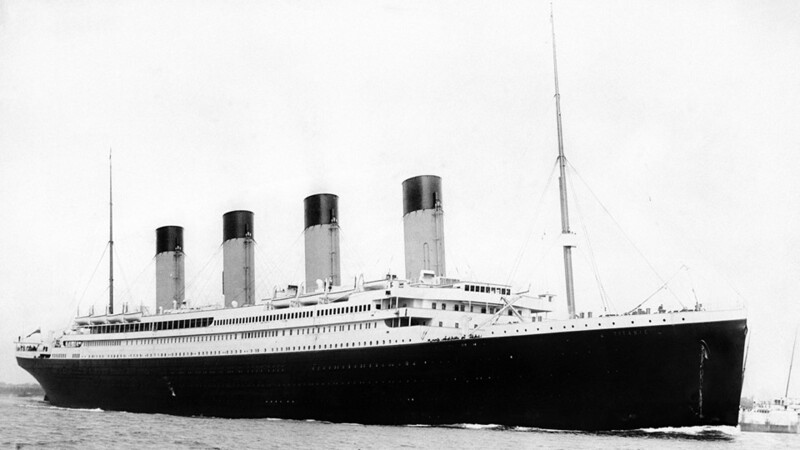 Instead of coal, Titanic II will be powered by diesel engines. Palmer says the ship will have gyms, spas and all the amenities people expect from luxury cruise ships. It'll also be outfitted with "21st-century technology" — presumably so that it doesn't sink on its 2016 maiden voyage.